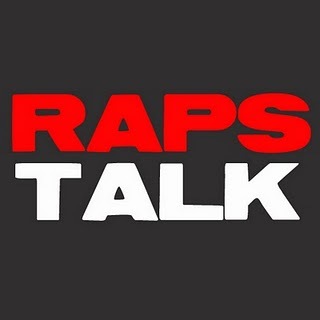 Episode 8 of RAPS TALK (02.15.11) - The Raps Talk crew invites their first guests to the podcast, Dave Mendonca and Audley Stephenson from The Breakdown Show. The guys of Hip Hoop Junkies and Hoop Heads North ask Dave and Audley a little bit about the history of their podcast, their thoughts on the Toronto Raptors and if Andrea Bargnani can be a cornerstone of the franchise. In "The Bounce" section, Romy, Sean and U-E discuss their thoughts on Jerry Sloan, the DeMar viral video, whether or not DeMarcus Cousins is a spoiled brat and their all-star predictions. Sean also throws his rating of Justin Bieber's "Never Say Never" movie.